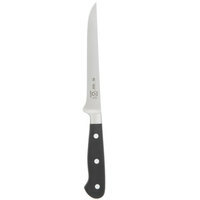 Commercial grade cutlery is a must have for any kitchen establishment, and thanks to our selection of fillet knives and boning knives your business will stay sharp! 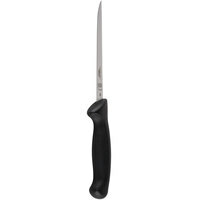 A boning knife is specifically designed to make the deboning process easier and reduce the amount of wasted meat. 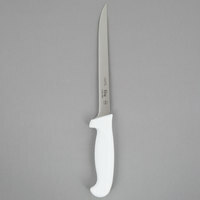 Use a fillet knife to slice meat away from skin and scales and to cut thin pieces of fish. 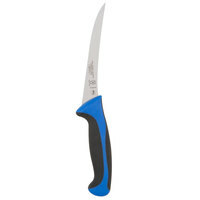 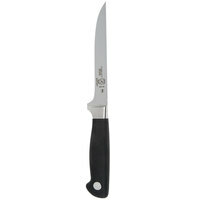 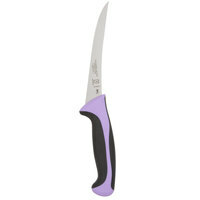 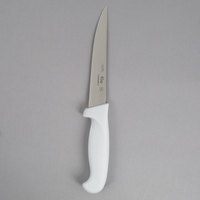 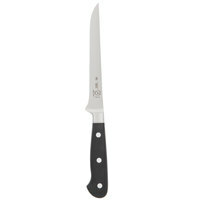 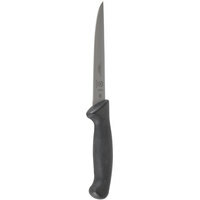 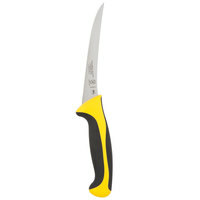 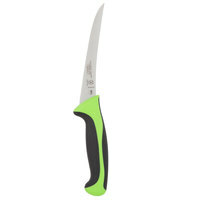 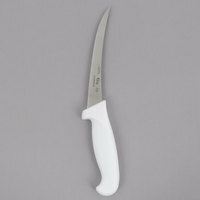 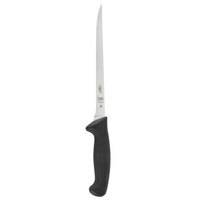 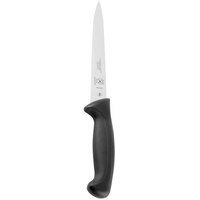 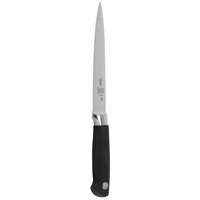 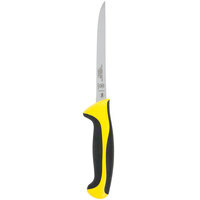 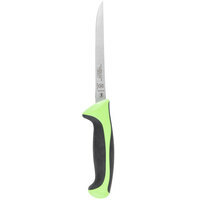 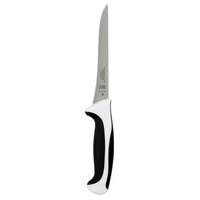 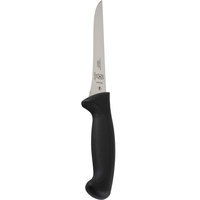 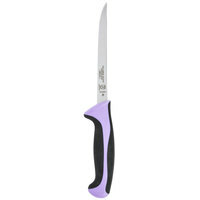 These knives feature a curved blade that is ideal for filleting fish and slicing meats. 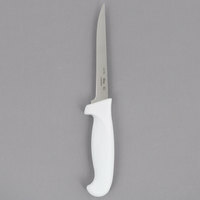 Keep a kitchen knife set on hand for your busy butcher shop, deli, market, food stand, and restaurant operation. 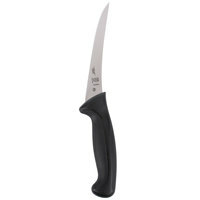 Choose from blades that are forged or stamped and that come in flexible, narrow, semi-flexible, and stiff models. 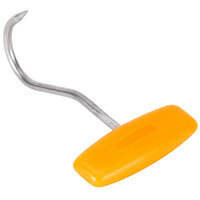 For user convenience, we carry a number of handle types, from colored polypropylene to black fibrox. Perfect for deboning poultry, meat, and fish, we have your kitchen covered with our professional boning and fillet knives.